Abuja, 14th February 2019. 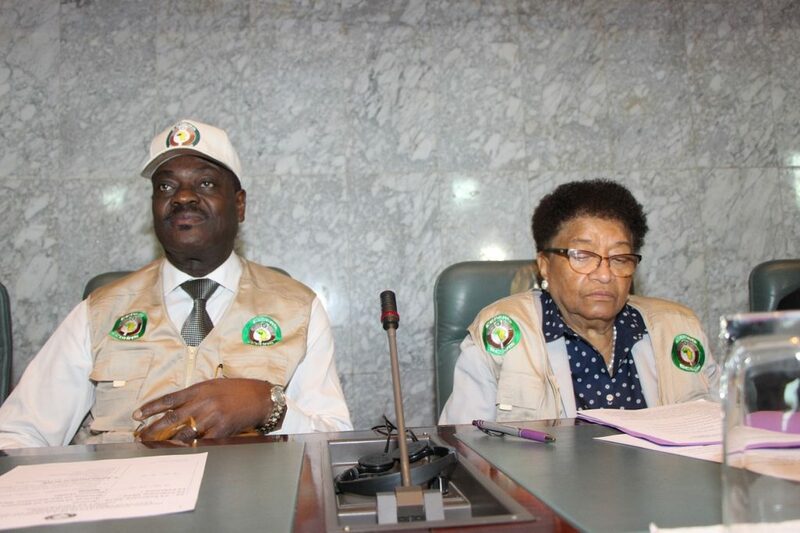 The head of the ECOWAS Election Observation Mission (EOM) to Nigeria Mrs. Ellen Johnson-Sirleaf has expressed confidence that Nigeria will successfully go through its forthcoming general elections drawing strength from its resilience and the support of her friends. 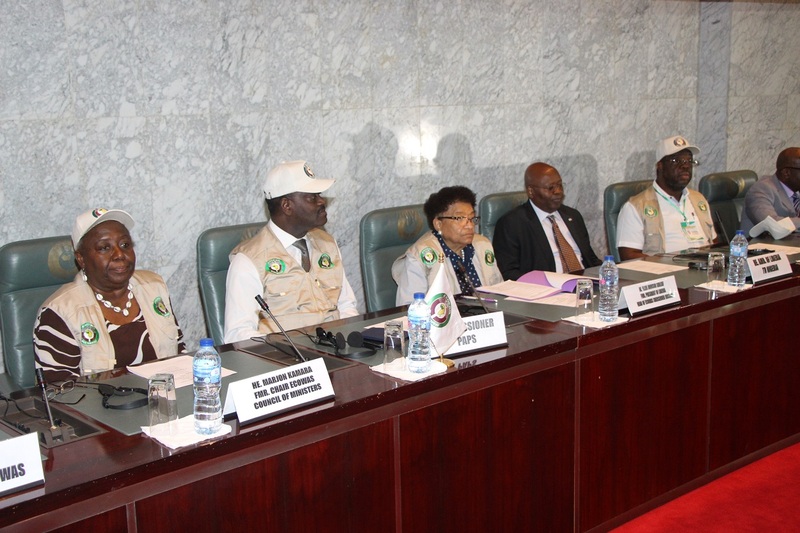 Madam Sirleaf who is the former president of Liberia gave her optimism at a briefing for the observers at the ECOWAS Commission Headquarters in Abuja, Nigeria, on the 14th of February 2019. The Head of Mission reminded that their conduct builds trust and confidence in the electorates and the Community in the democratic process while also enhancing the legitimacy of the government that emerges from the process. “The outcome of the Mission, therefore, will undoubtedly serve as a yardstick to measure the credibility of the election. It is in this spirit that we should all see this onerous task as very important which should be diligently and meticulously done without compromise” She added. 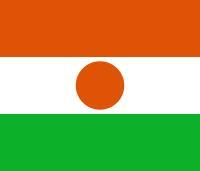 The ECOWAS chief Observer however noted that the onus to hold peaceful, free and fair elections rests with the Nigerian people themselves. She expressed the hope that all political parties will conduct themselves in a manner that contributes to a peaceful, free, fair, credible and transparent election, as has been done previously in the country. In his remarks, the ECOWAS Commission’s Commissioner for Political Affairs, Peace and Security Gen Francis Behanzin noted that despite the political will of the regional leaders and the efforts of regional institutions, elections in West Africa have often been challenging with funding constraints and election violence among others. He stressed that ECOWAS Commission has, since 2001, endeavoured to be more proactive in the electoral processes in Member States owing to the fact that the conduct of elections with its accompanying volatility had impacted on democratic stability. Commissioner Behanzin noted that the ECOWAS Commission is discharging its customary responsibility by supporting Member States preparing for elections and deploying a pre-electoral fact-finding mission to Nigeria in November 2018. He noted further that it was based on the recommendations of the pre-election fact-finding Mission, and in a bid to provide a complete and comprehensive assessment of the whole electoral process that a five-member core team of Long-Term Observers was deployed on 13 January (Joined by additional 27 Long Term Observers from 26 January) to observe the phases of the electoral process leading up to the general elections. He also stated that, it is in furtherance of commitment to the process that a total of 200 Short-Term Observers are now ready to be deployed in all the six geopolitical zones in Nigeria including the Federal Capital Territory (FCT), to support the long term Mission on the Election Day. The ECOWAS Commission’s Director of Political Affairs Dr. Remi Ajibewa gave an overview of the current political situation in Nigeria as well as the background of contestants. He highlighted areas of special interest and contests with peculiarities that the observers should take note of. He thereafter made a presentation detailing the prevailing political and security climate, featuring among others, the resilient and mitigating factors in the Nigerian electioneering environment. The chief of staff of the ECOWAS Standby Force Brig-Gen Usman Yusuf made a specific presentation on the security situation in the country touching on safety tips, acceptable conduct for observers as well as general assurances on the security cover made available by the authorities. The observers were further given briefings by relevant officials on the observation methodology and deployment plan, among others. The Mission’s presence in Nigeria is in keeping with ECOWAS support to the 2019 Nigerian general elections, involving the holding of consultations with key stakeholders in the electoral process. 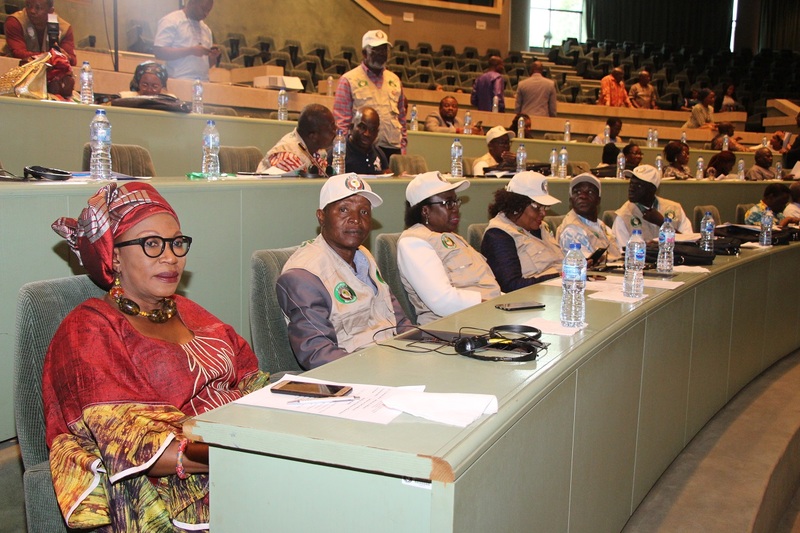 Also present at the occasion were members of the ECOWAS Parliament, Ambassadors and Permanent Representatives to ECOWAS, experts from the Electoral Management Bodies of ECOWAS Member States as well as representatives of West African Civil Society.